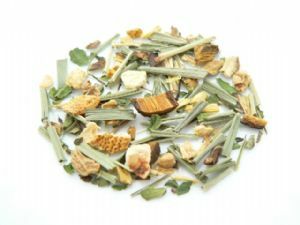 Ayurvedic herbal tea supporting the dosha 'Vata' - cooling whilst refreshing the respiratory system. Our new and improved 2017 blend adds lemon balm to the mix, imparting a juicy citrus quality. 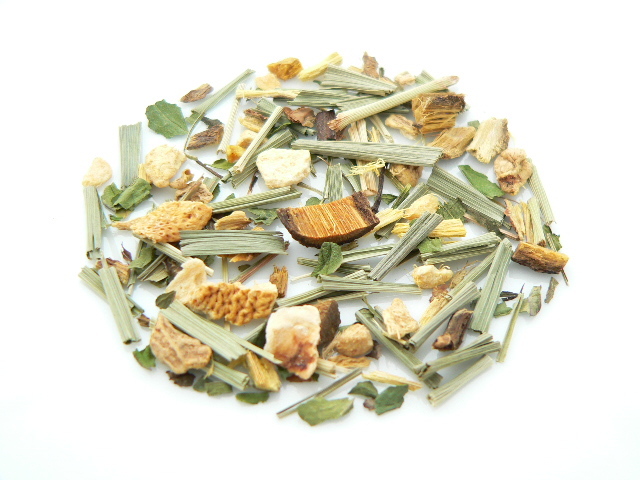 The blend now consists of lemon grass, lemon balm, ginger pieces, peppermint and liquorice root. The resulting infusion is refreshingly flavour packed with sweet citrus from the lemon balm and lemongrass, subtly warming ginger and a delicate mint-fresh finish.